Wireless technology and sophisticated low power semiconductor products have enabled the Internet of Things (IoT) for consumer electronics – now it is time to implement similar solutions into industrial applications. The next few years are crucial for modern companies in order to stay efficient and to optimise their workflows and production processes. 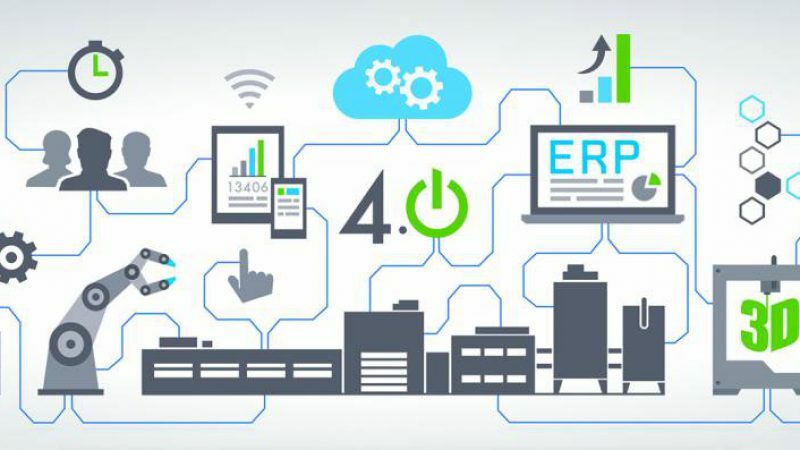 Wireless connectivity solutions for the industrial IoT (IIoT, often referred to as Industry 4.0) have to be reliable, cost-efficient and secure. This also applies to consumer applications but for industrial applications the challenge of delivering the necessary level of security and reliability is much more difficult in most cases. In addition there is increasing need for customised solutions in industrial applications. 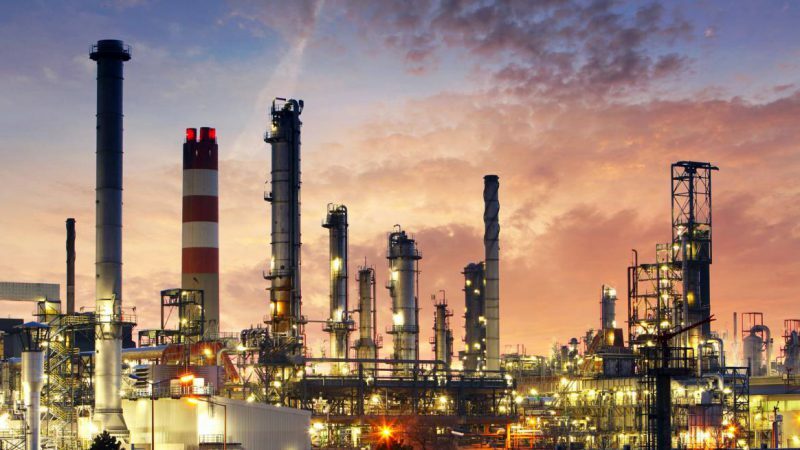 Key concerns during the development of industrial systems which use wireless technology are the choice of the best suited wireless standard, power consumption and the compatibility with other devices and equipment. 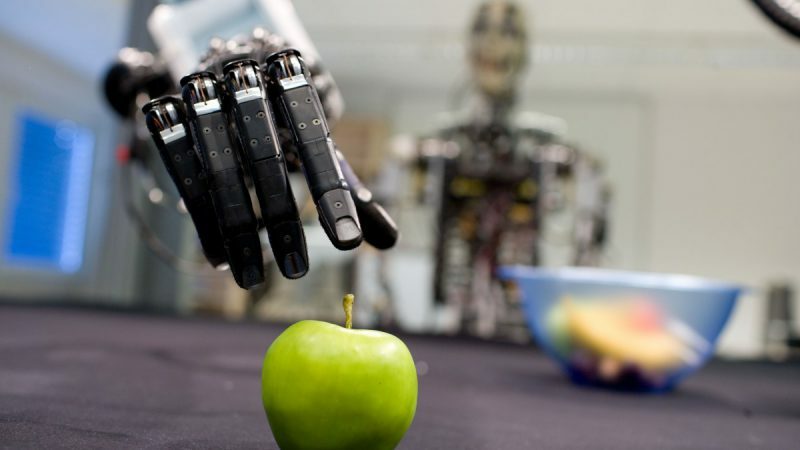 Recently a big number of semiconductor manufacturers have released solutions which for example integrate wireless connectivity and processing capabilities (e.g. wireless MCU combining RF transceiver, RF stacks and MCU) into one device and are well-suited for Industry 4.0 applications. 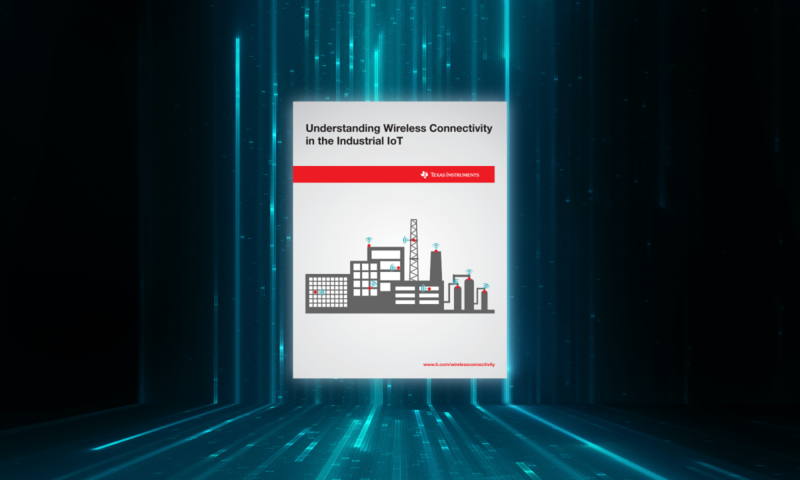 In order to provide you with a comprehensive and quick overview about these technologies and help you to learn how to choose the right solutions Texas Instruments recently published the “Understanding Wireless Connectivity in the Industrial IoT” e-book. It’s like a free guide full of yummy wireless recipes to cook the best industrial IoT applications! 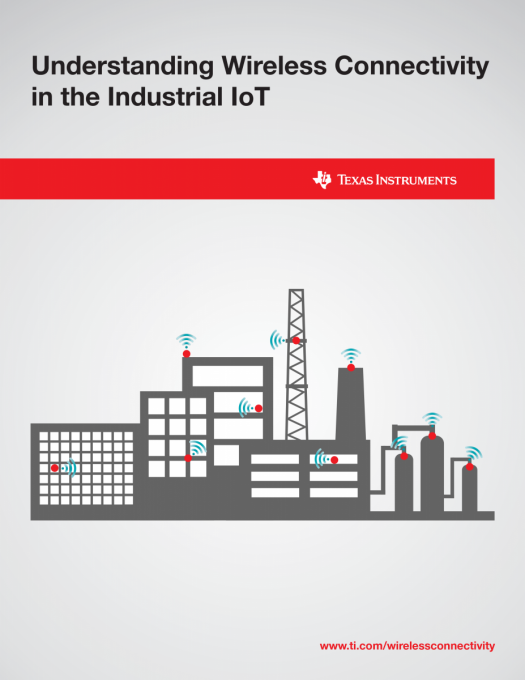 Texas Instrument’s Industry experts take a closer look at the possible areas of application for wireless technology in industrial environments and answer basic questions on the topic. The best wireless technology for example when security concerns are high but range and signal strength are not important might be NFC; for wireless communication through obstacles and over long distances Sub-1 GHz wireless protocol solutions might be better suited. Further modern power management technologies like energy harvesting and power saving sleep modes are explained which can help you to reduce maintenance expenses within a variety of scenarios significantly. Security hardware, often a cost-efficient and easy to implement solution well-suited for IIoT applications is also explained in this e-book as well as sensors, cloud and wired networks. 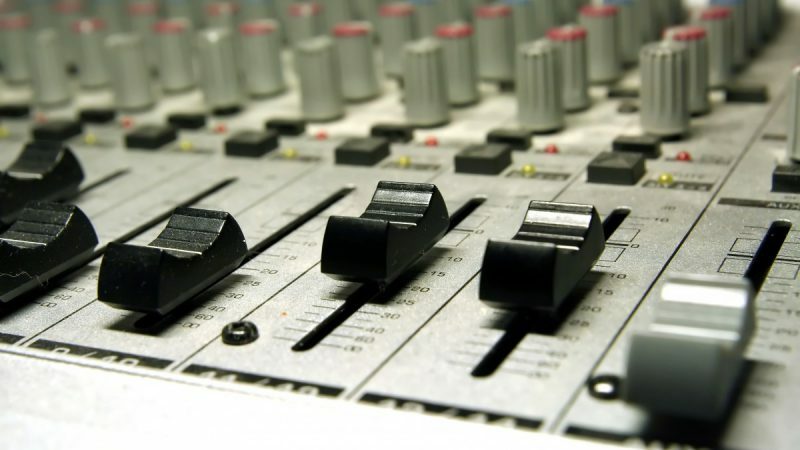 In addition the product overviews and the explained TI reference designs help to get a deeper understanding about the currently available technologies and to choose wisely between different possibilities. You can download the e-book here for free. For further assistance and design support feel free to contact EBV’s industrial experts and take a look at our industrial applications microsite.